John Ebersberger is scheduled to teach at l’Atelier aux Couleurs, our local art academy (in Petaluma) July 6-10, 2009 . 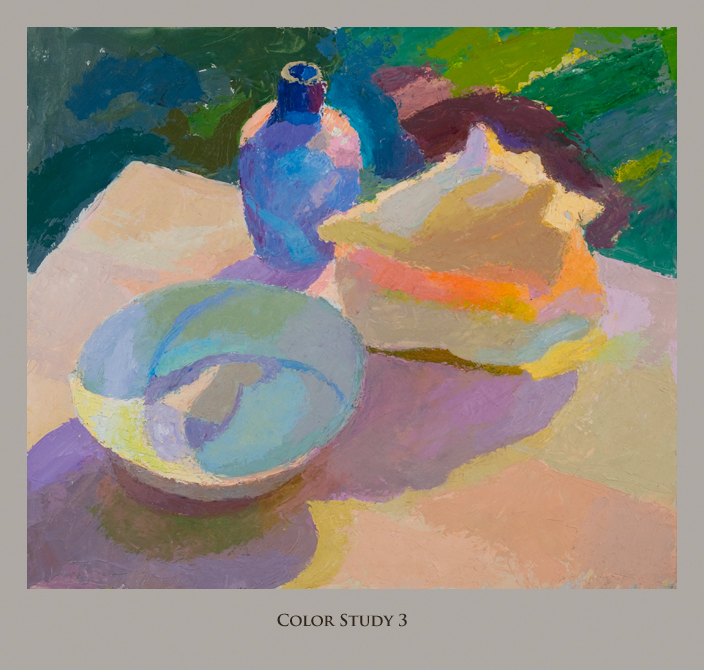 He’s an incredible colorist, and will be teaching ” Painting the Still-Life & Figure in Full Spectrum Color”. Please sign up! They may need to cancel since the class isn’t full. I’ll be there.